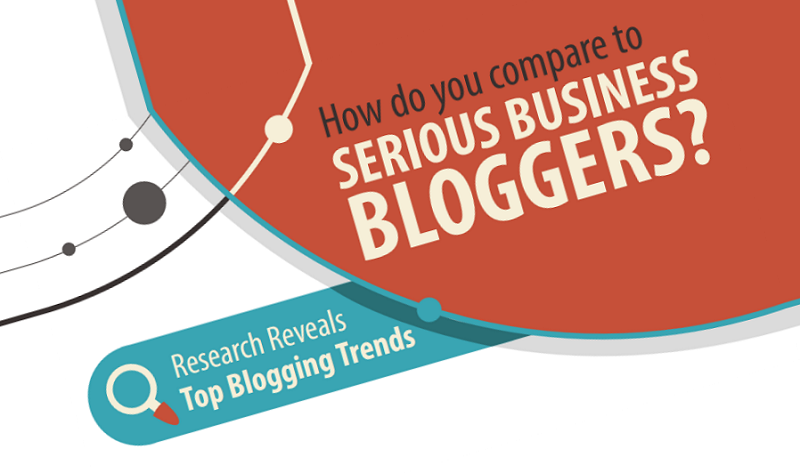 Blogging has become more of a respected profession and less of a hobby, reveals a new study from Orbit Media Studios. Orbit Media Studios has conducted a survey of more than 1,000 business bloggers and found that bloggers are investing more time creating blog posts, 85 percent publish content at regular basis, while the majority of bloggers publish weekly or more. Take a look at this infographic, for more insights and stats.